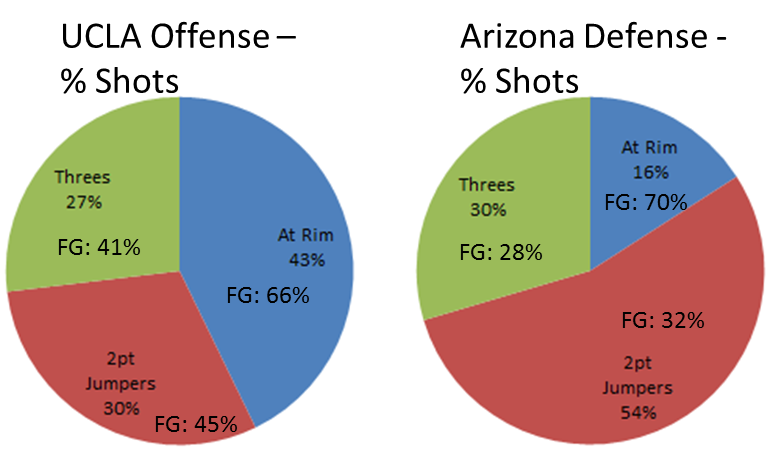 There was a comment left for our AZ rebounding piece that alluded to Kaleb Tarczewski being a soft player. It was evidently the perception of a Duke fan and subsequently got me thinking more about the perception of playing soft. So I wrote all about it for my weekly column, Marching to Vegas, on Rush the Court. Beyond that link you’ll find that there are a lot of numbers that suggest Kaleb is not soft but that perhaps there are some other bigs in the conference that are “soft.” Ultimately softness is a subjective title and I respect opinions. I think I dispel some of the rumors around Josh Scott as well. And I look at the Wear family. My thoughts on the matter is he’s received a somewhat bad reputation because he has the bad habit of dropping the ball too low. This has allowed opponents to strip him more easily and when the ball goes flailing out of bounds as opposed to violently through the hoop, the perception is that Tarc might be soft. I think the fact he leads the Wildcats in free throw rate begins to suggest otherwise. But you tell me. What is the perception of Kaleb Tarczewski's game? This first week of the college basketball season has really moved fast as we’re already going to have a new number one team and I’ve already completely written off Stanford’s season and proposed trading Washington State. It’s gonna be a good one. What if this really is Richard Solomon? And Ty Wallace? Through just two games the big Bear has grabbed 26 rebounds. Maybe that’s not sustainable but I’ve long touted the necessity of his improvement for Cal to be a frightening contender. They’ve got the pieces to contend but to strike fear? That’s Solomon’s job. What’s more is he’s committed just four fouls in those two games. It’s obviously early but these are auspicious signs for Monty’s front court. And Ty Wallace is 18/5/4. BUT OREGON SUSPENDS DOMINIC ARTIS AND BEN CARTER! Old news, yes, but then Johnathan Loyd missed no shots, turned no balls over, and assisted on seven buckets as the Ducks beat JOSH SMITH’S Hoyas. I’ve said it a few times now but Oregon is the only team that could survive this suspension. They have more guards than jersey combinations. We ultimately, however, have no idea what Carter is going to bring to the table. Would he have helped to stop Josh Smith? Probably, but the front court will continue to be a place to focus for the Ducks as they shoot their way through these suspensions. I’m going to conclude that Tony Parker plays his best basketball when he’s on the court. Fair? Keep him out of foul trouble and the Bruins just might have the big man they’ve coveted to open the floor for Adams threes and Wear jumpers. Going to elaborate on this one later. Much ado about Colorado’s returning of four starters. It’s a nicety for any team and a recipe for high expectations. They lost Andre Roberson who is actually averaging 2 rebounds a game for the Buffaloes this season despite not playing a game or even being eligible. But keep an eye on his replacement, Wesley Gordon. He’s a thick athlete (6’9″ 225lbs) and is swiftly putting up competitive numbers: 11 points, 8 rebounds. There’s a team-wide learning curve but those things tend to flatten out when there’s talent around. Wesley Gordon’s pretty talented. 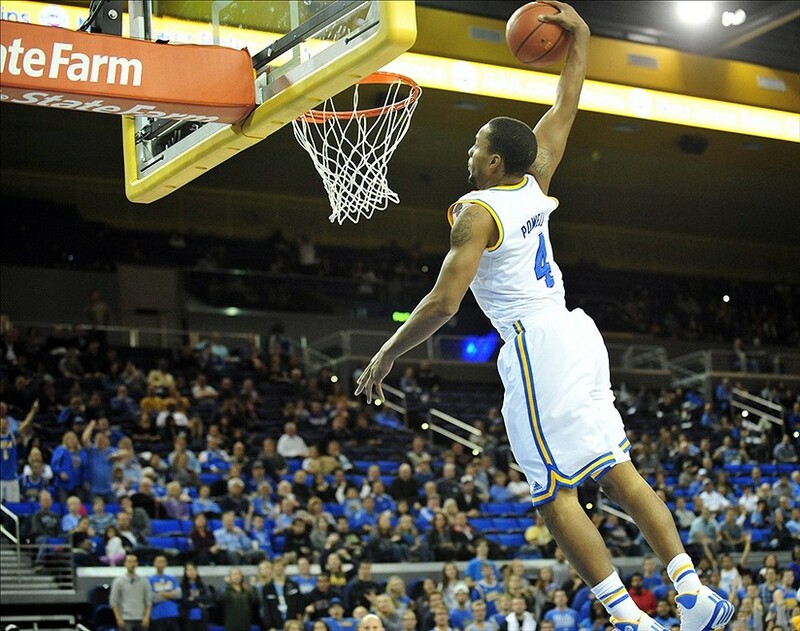 The UCLA Bruins have a fascinating 2012-13. I, for one, cannot wait to see what this team does because there are so many story lines I don’t know where to begin. Alas, this is just the tip of the iceberg. Home – After the Road Show last year in which the Bruins played home games at both the Anaheim’s Honda Center and the Sports Arena, they’ll return home the Pauley Pavillion. The miserable days of home games on USC’s campus are over and the days of playing games in an outdated and spectator un-friendly Pauley are, too. $40M – That’s how far under budget the new Pauley Pavillion project was. That’s damn impressive. Yay California state projects! Norman – At media day, Howland told us that Norman Powell would be a guy who’s going to surprise us with his progress. That’s something the Bruins really need. It’s been awhile since we’ve seen talent progress within this program and Powell doing such could mean there are some improving pieces to what’s already solid talent in Westwood. 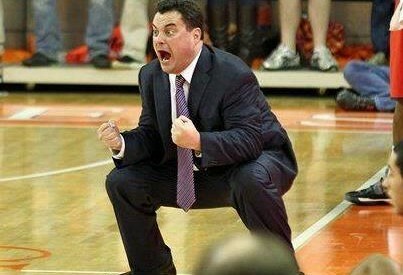 Five – The max number of timeouts Howland can call per game. Had to. Healthy Competition – There are some talented big bodies in this frontcourt. Each of Tony Parker, Josh Smith, and the Wear family comes in at 6’10” and that depth should help them to A) beat other teams, and B) make each other better. Perhaps the best news? Reeves Nelson will not hit them. Clearance – After so much discussion surrounding whether or not he could play, Kyle Anderson has been cleared by the NCAA and will get a full freshman campaign. Howland has said he can play every position on the floor and that he’ll be asked to do a little bit of everything. 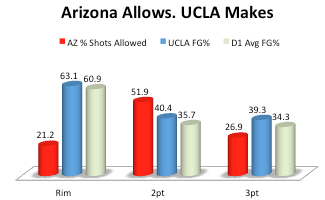 Interest – There’s going to be plenty of people interested in the how the Bruins rebound from the tumultuous year that was 2011-12 and how coach Howland recaptures his group. But I want to talk about the low interest rate at which UCLA borrowed for the Pauley makeover. 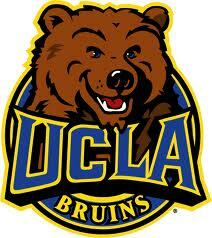 The down economy has rates at an all-time low and UCLA got in on that. As the economy recovers and interest rates return to gaudy levels, the Bruins will sit back in their beautiful new arena knowing they’re paying pennies on the dollar. Yes, I discussed this extensively with Ben Howland. No joke.